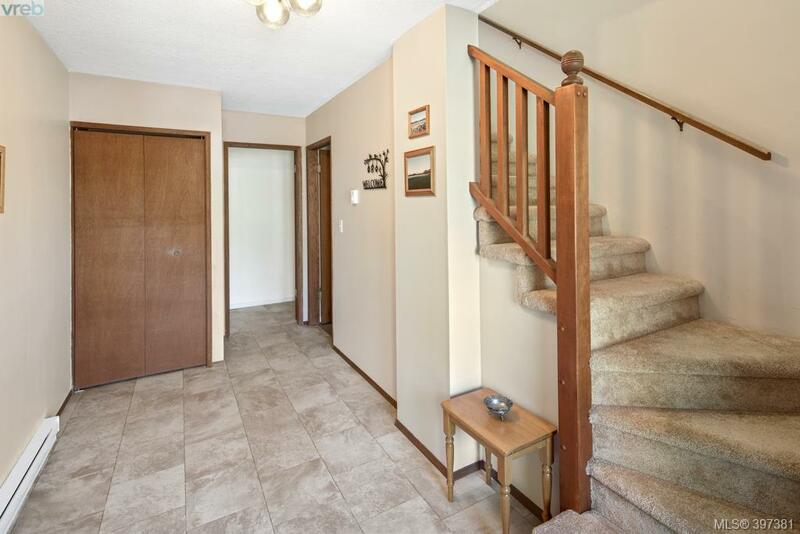 **OPEN HOUSE CANCELLED** We are proud to present this well maintained, solid family home situated at the end of a quiet cul-de-sac. 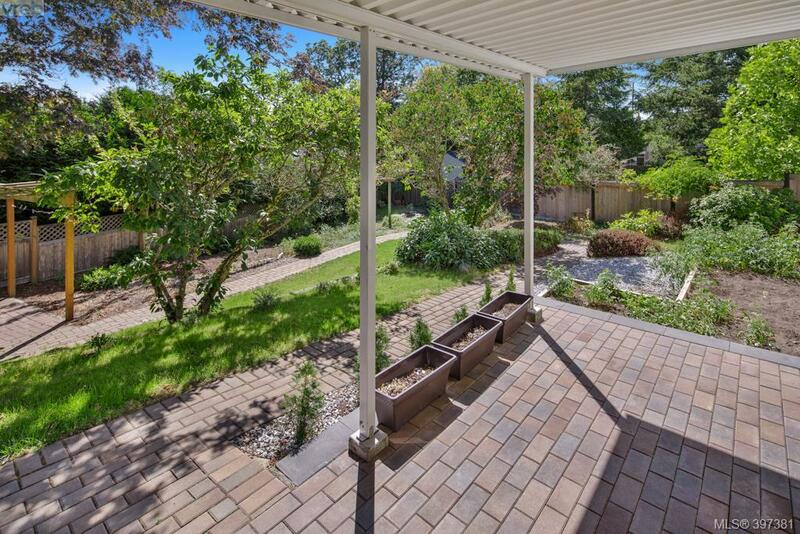 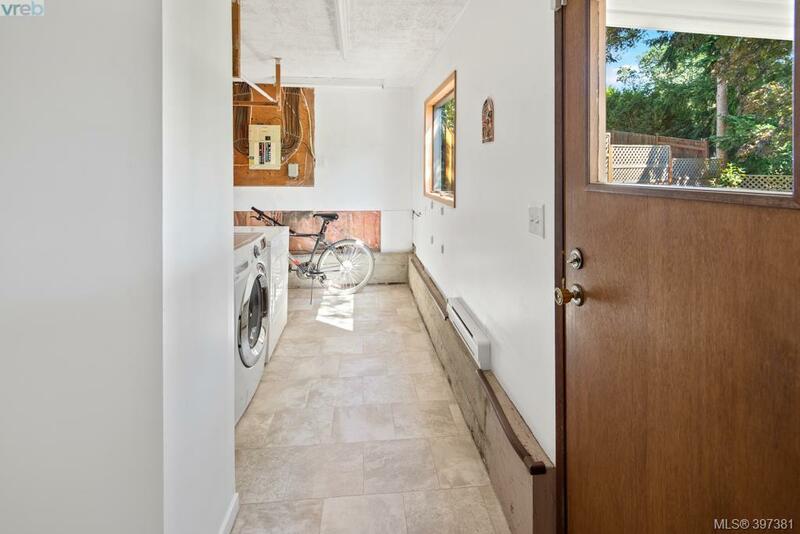 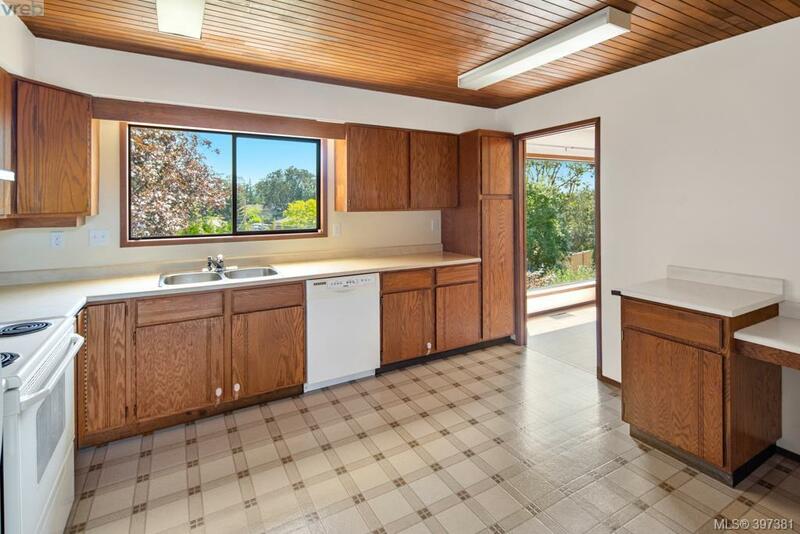 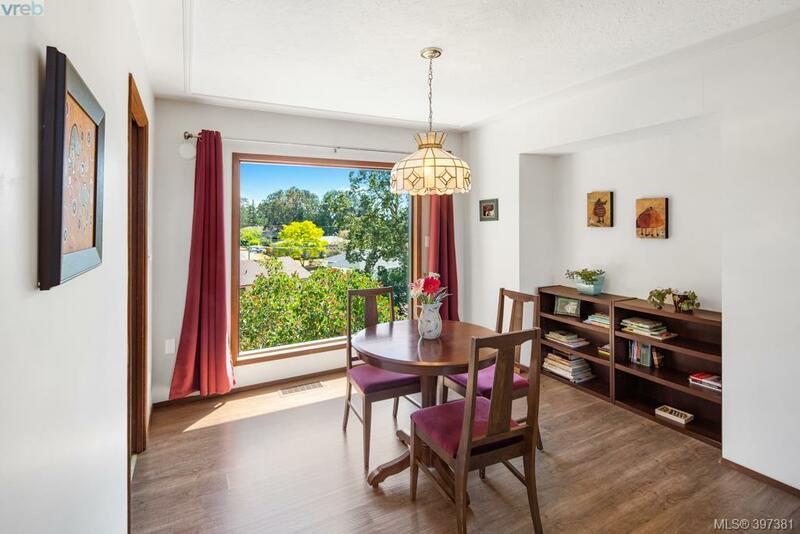 This home has been lovingly cared for inside and out. 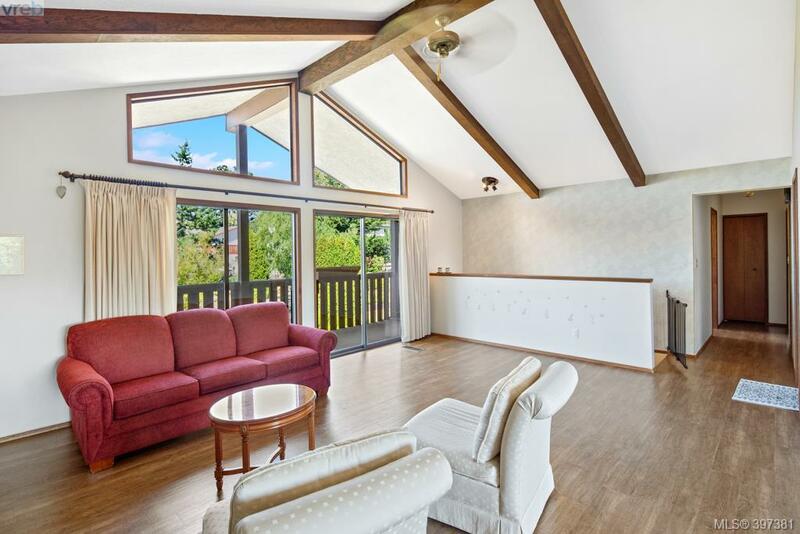 Enjoy loads of natural light with the floor to ceiling windows upstairs, vaulted ceilings in the living room leading to the front balcony. 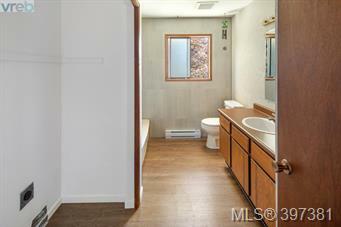 The home has a great flow featuring 3 bedrooms, 3 baths, master with a 3 piece ensuite, lower level with spacious rec room and laundry. 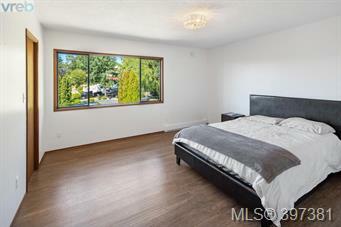 Great suite potential for those looking for space for a mortgage helper. 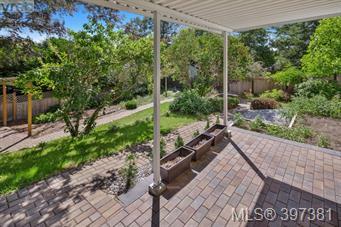 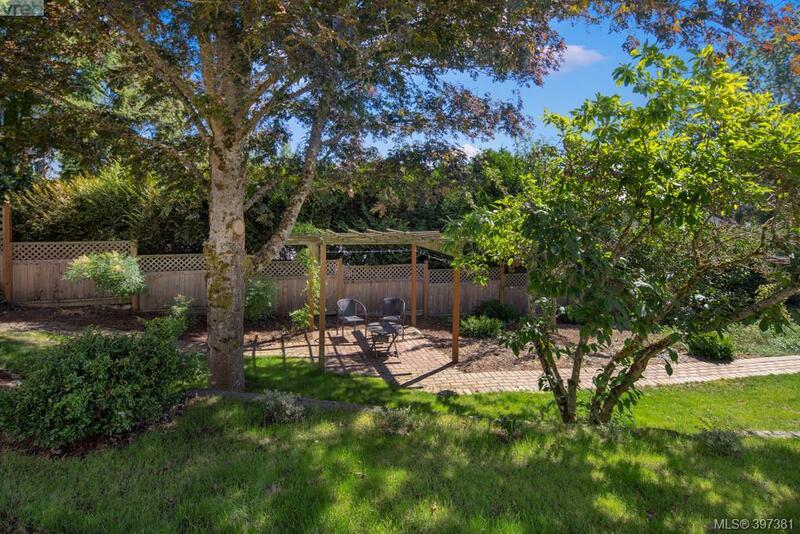 Enjoy your spacious 8,200 sqft oasis with low maintenance yard with covered patio, pergola and manicured landscaping. 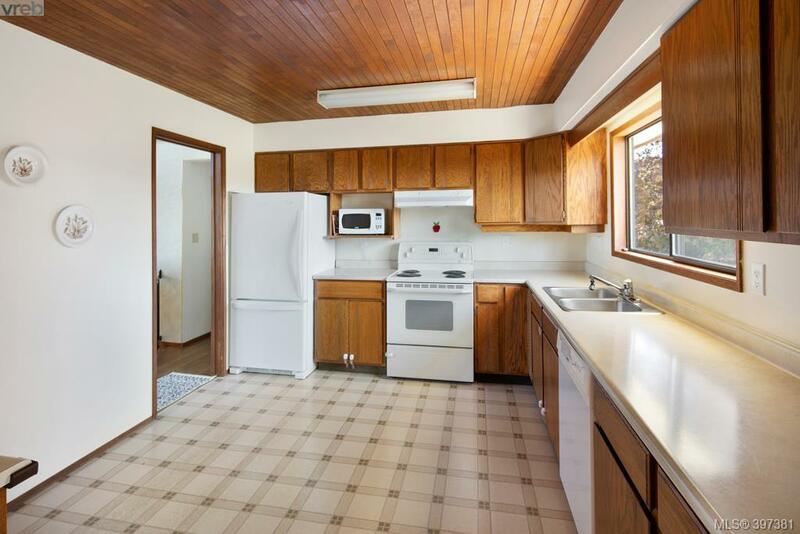 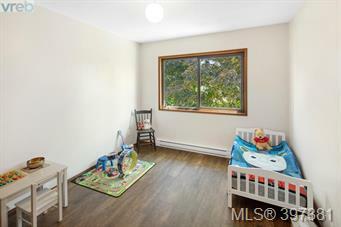 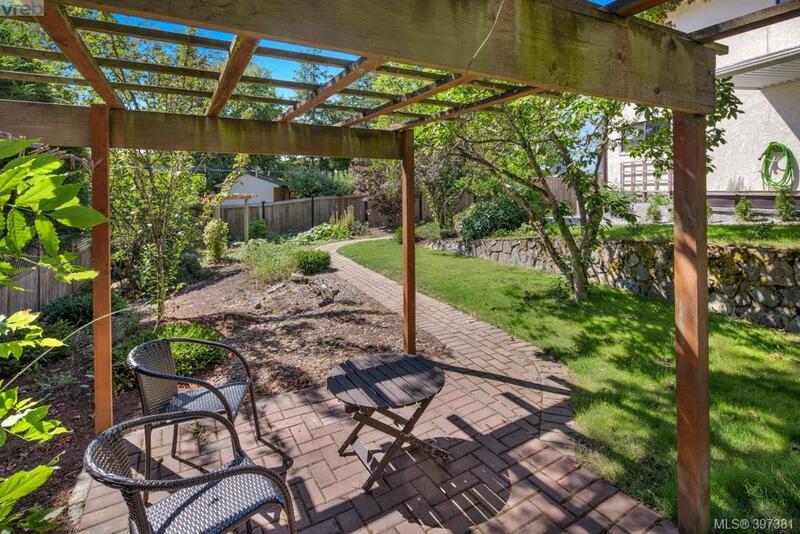 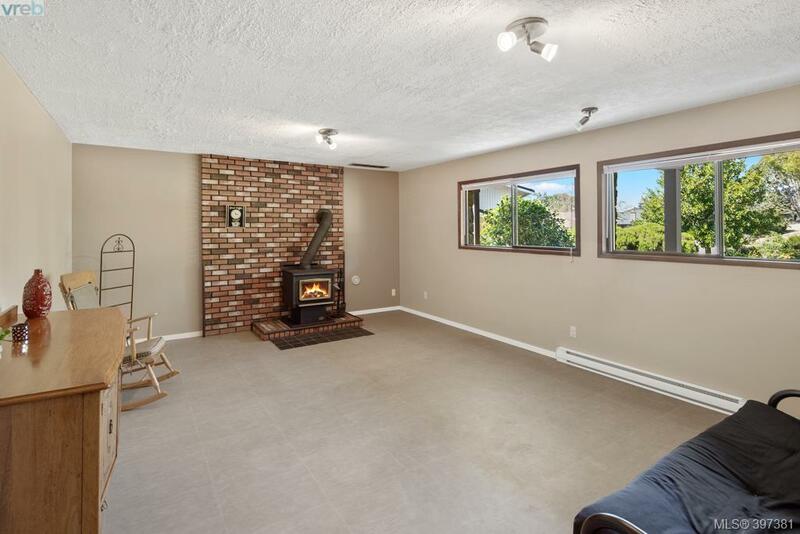 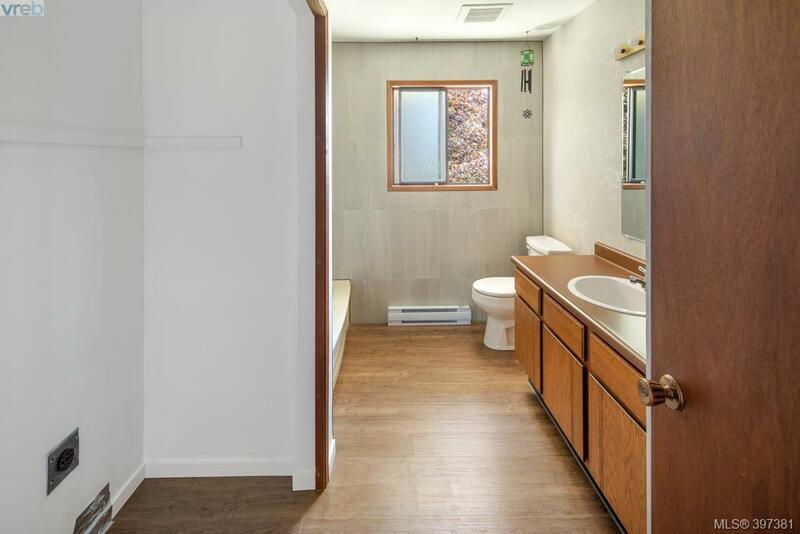 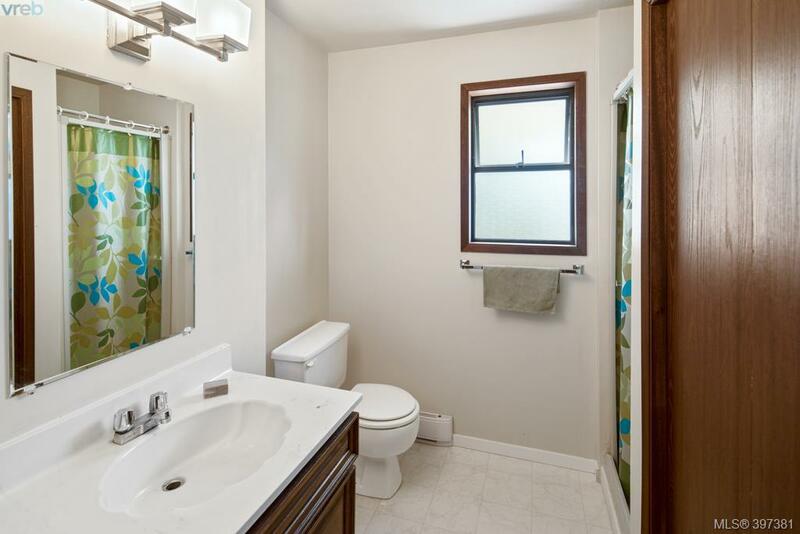 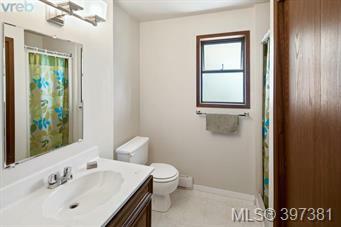 Close to fabulous schools, amenities, parks, bus routes and easy access in and out of town. 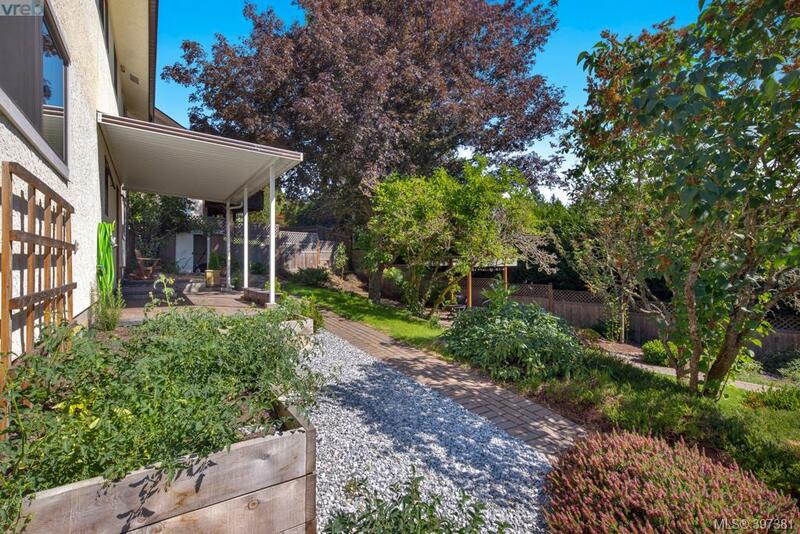 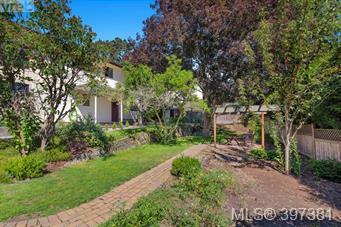 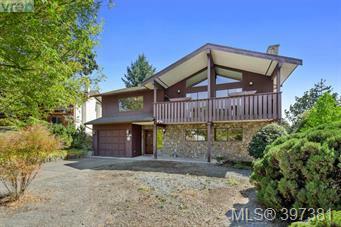 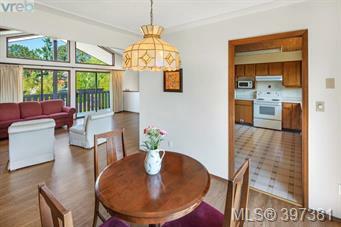 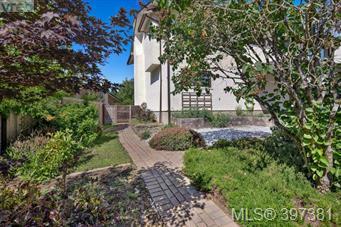 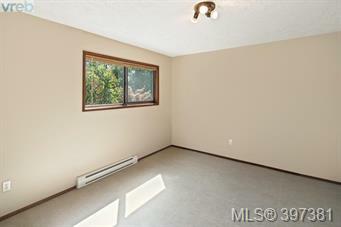 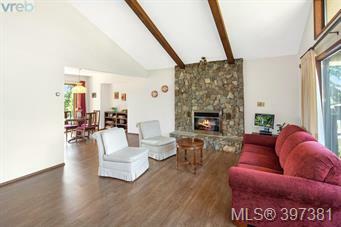 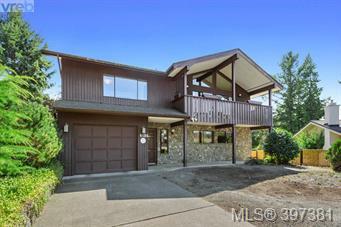 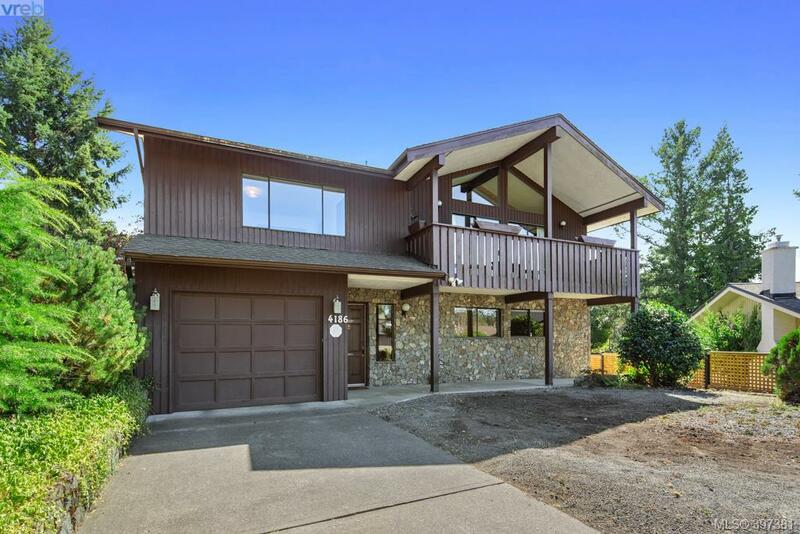 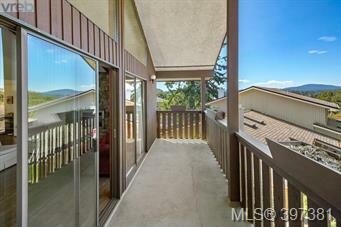 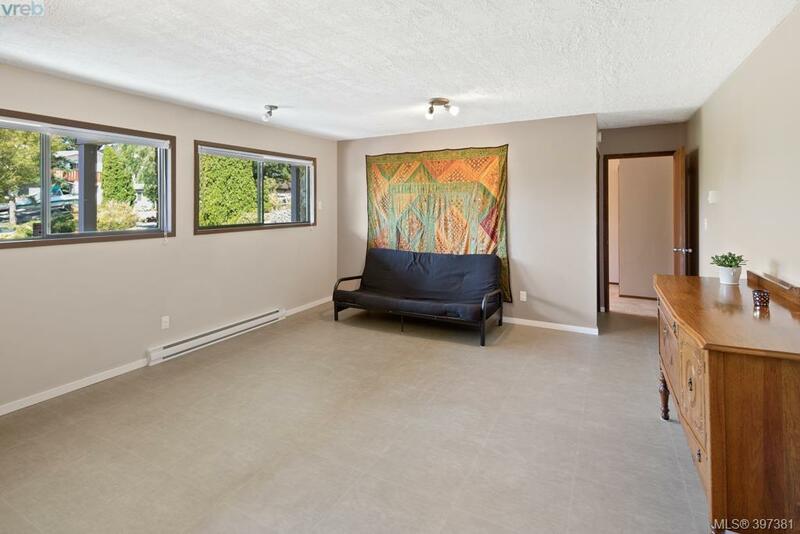 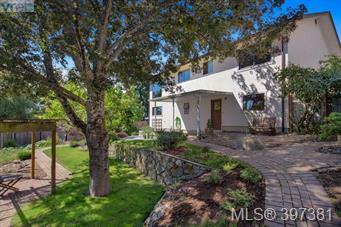 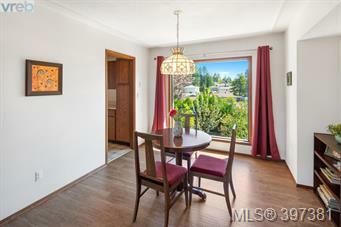 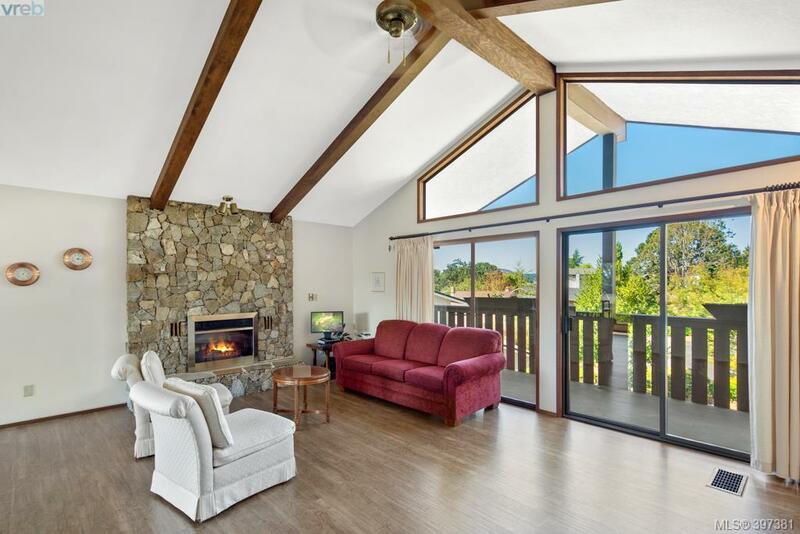 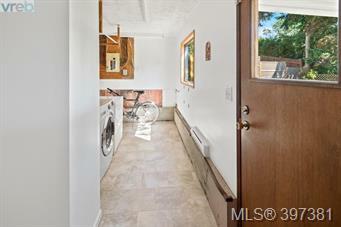 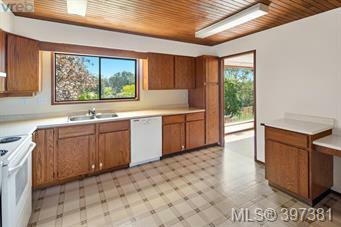 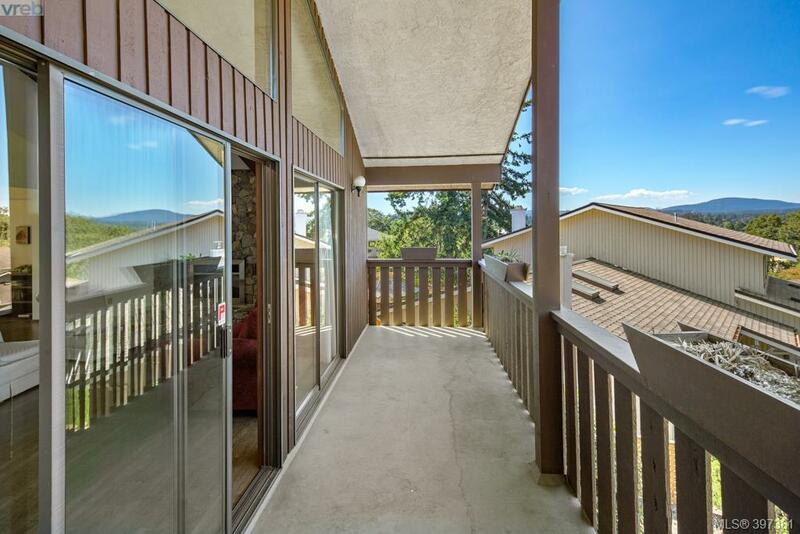 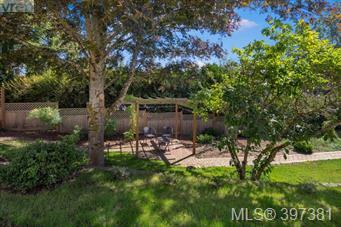 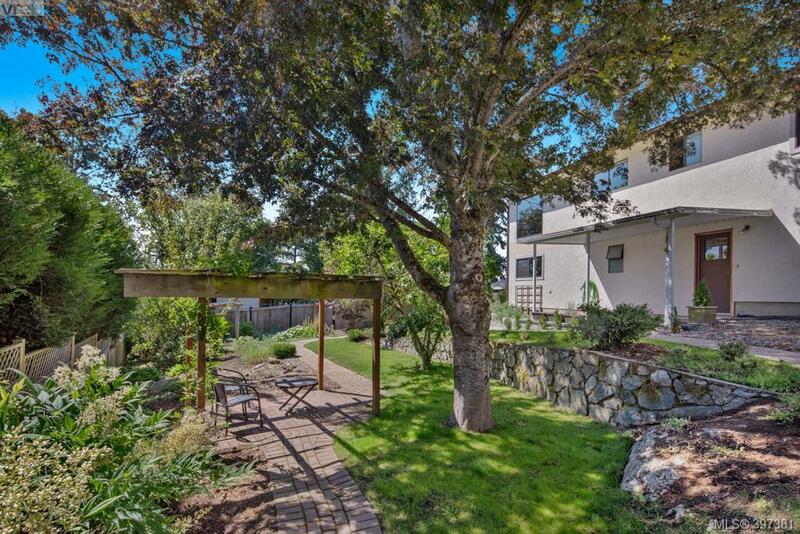 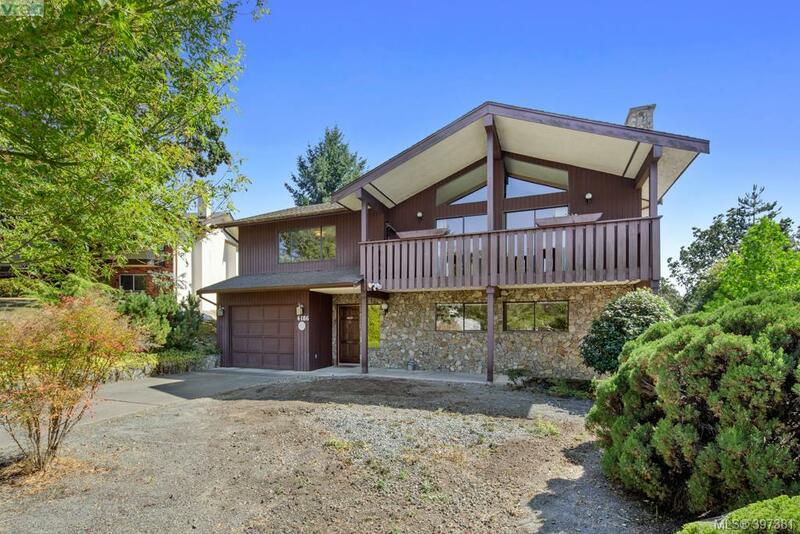 This is an ideal family home located in popular High Quadra. Call today before its gone.